I ended up getting nine books for around $12. Three of them were hardcovers. I definitely consider this a thrifting success. 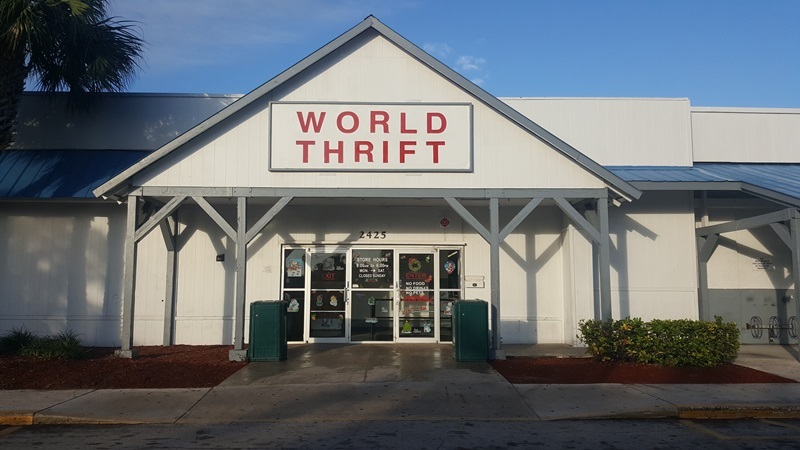 Do you like to go thrift shopping? What do you look for when shopping? 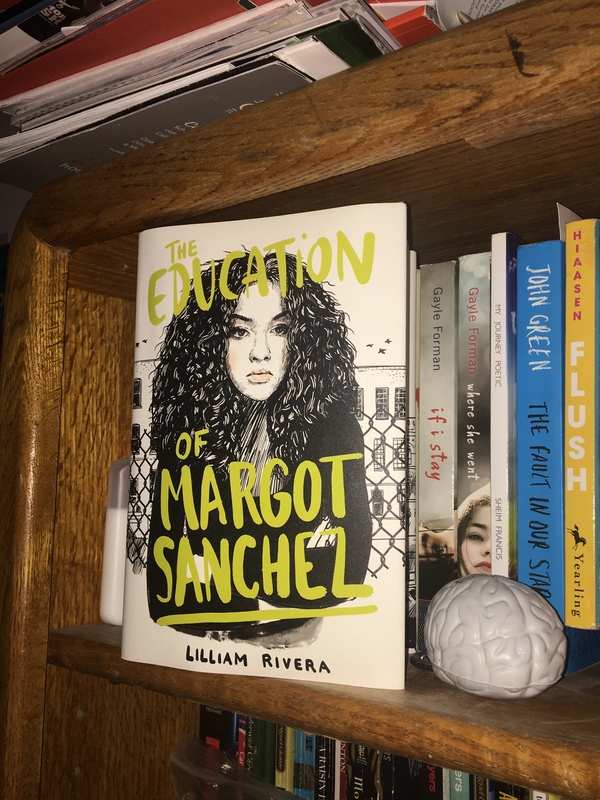 The Educated Negra • This entry was posted in Books and tagged Blogger, Blogging, Book Blog, Book Haul, Diversity, Photography, Representation. Bookmark the permalink. I’m going to have to do this!